My highest praise and appreciation for what you are doing. You said it best when you stated, what you are doing is giving these children, their communities a FUTURE! 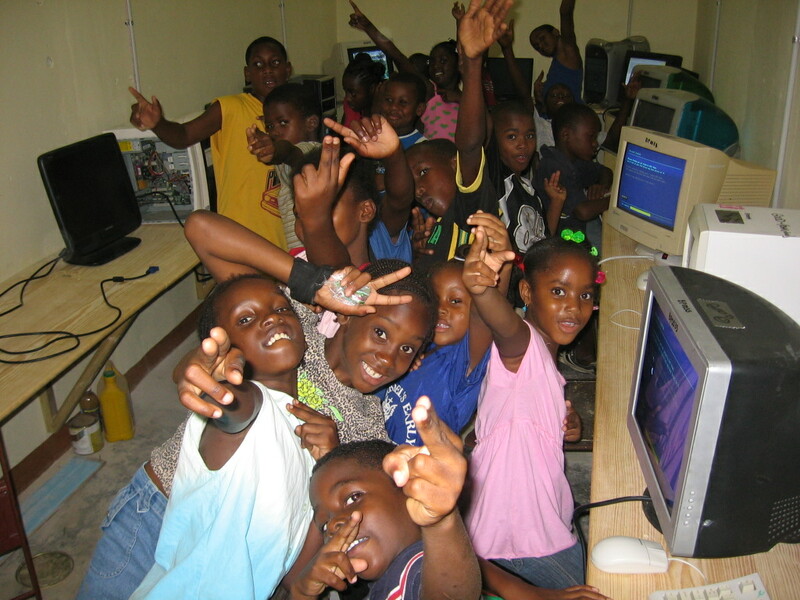 Haiti needs – the people need, hope and while we 1st world nations bemoan the dehumanizing effects of technology, for Haiti it is a leg up to be part of the global community, and to foster education where it really helps make a difference. Thanks, Mike, and to the good folks of Key West who realize how simple acts such as this can, and does, change the world. And so we hope…and give a hand.